Hear the stories behind leading brands that are making experience their business. Learn how they did it, their pro-tips for success and how you can do better for your customers. 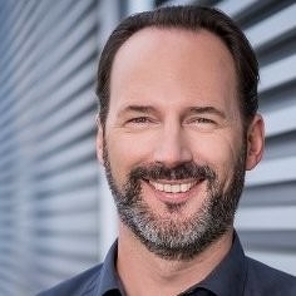 Claudio is a Director Leading Deloitte Digital’s Content and Omni-channel Practice in Switzerland, with a 18+ years experience on different digital programs delivered on a variety of solutions, platforms and frameworks. He has been serving multiple clients in several industries, strategising, assessing, designing and leading the implementation of large digital enablement programs encompassing eCommerce, Digital Marketing, Digital Content, CRMs and Social Media services. Jan Borgwardt helps enterprises unlock the full value of digital marketing and communications with Adobe. The combination of technological and communicative aspects with the strategic goals of its customers enable differentiated and future-oriented results. The experience expert knows how to create realistic and convincing digital communication concepts based on data and content that bind users to brands in an immersive way. 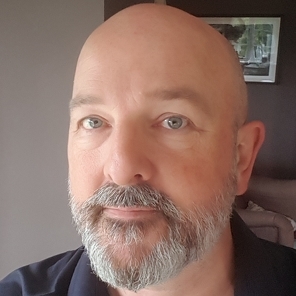 Jamie has worked in digital marketing for 20 years, 12 of those with Adobe helping clients implement and adopt optimisation, personalisation, and behavioural targeting. He has experience on the client, agency and vendor side and has worked in digital marketing for Adobe in EMEA and APAC. Jamie is part of the Adobe product and industry marketing team, heading up product marketing for the Adobe Experience Cloud in EMEA. His current areas of focus include personalisation and the role of technology in delivering superior customer experiences. 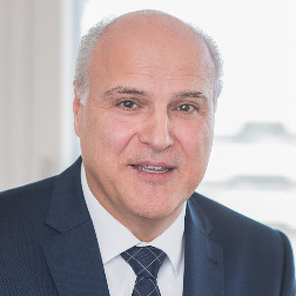 Luca Callegari has been the marketing & operations lead and member of the Microsoft Switzerland Executive Board since 2016. He started his career at Samsung where he led the TLC Division. In 2010, he joined Microsoft Italy heading the Windows Phone business. In 2011 he moved to the Microsoft headquarters leading strategy for the mobile communications business. Two years later he returned to Italy and broadened his experience heading Microsoft’s consumer marketing division (Windows, Office and Surface). 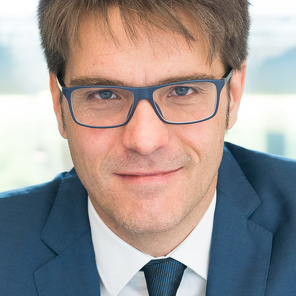 Luca studied Economics at the Università Cattolica in Milan and holds a Master's degree from UC Berkeley. Dietmar Dahmen is one of Europe’s top business experts on innovation, disruption, trends and technologies of the future. He ignites audiences across the globe to not just understand, but heartily embrace the new. 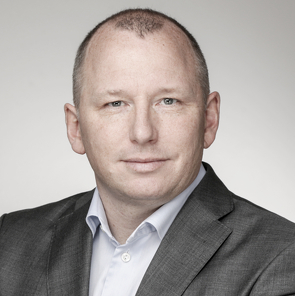 Dietmar’s core expertise lies in the fields of change, future technologies, innovation, disruption, customer-driven marketing and sales. He is an energetic speaker on the upcoming demands and the business opportunities created by new technologies and what that means to your success-strategies and actions of today! He explains the complex in simple ways, and gets his audience - from expert to novice- to feel the need to change NOW! 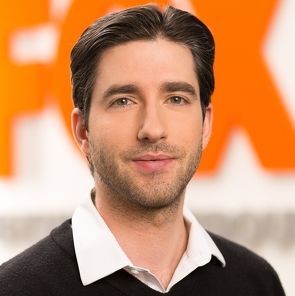 Nicholas Economides is an award-winning creative advertising professional with years of experience in the film and TV industries. He holds an MFA degree in film production as well as an MSc degree in sustainable development. His career choices have remained consistent ever since his formative years, always driven by his belief in the power of transformative storytelling. With work experience spanning the USA, Europe, and Australia and stints on the studio and agency side over the last two decades, Nicholas has a global and holistic knowledge of the media and marketing landscape, including its trends and pitfalls, and remains committed to telling stories that matter for an audience that cares. As a consulting manager at Adobe, Jan is responsible for making customers successful. 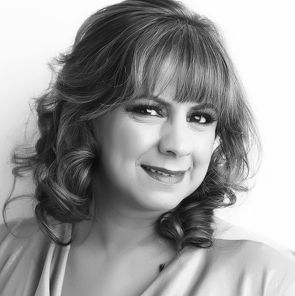 Leveraging more than 14 years of experience in the software development industry, Jan has worked with some of Adobe’s largest clients - including some of Europe’s largest brands - supporting companies’ online strategies and helping them achieve their overall business goals. He also organises "Digital Analytics Circle" meetings in Zürich. Jan has written and spoken about digital marketing for years. Building her career within companies like Yell, Experian and most recently Sky, Sandy is passionate about leveraging data and technology to customise consumer experiences. At Sky, Sandy drives digital and social targeting capabilities with ownership of audience management & targeting within Sky’s Data Management Platform (DMP) – Adobe Audience Manager and also Direct Data Matching into other platforms. Sandy also drives the integration and product roadmap of various adtech & martech solutions at Sky. Sitting within Sky’s Digital Decisioning, Sandy’s team leverages on-and offline user behaviours to customise the digital experience in inbound and outbound through innovative use of their tech stack and audience design using 1st, 2nd & 3rd party data for optimal audience targeting. 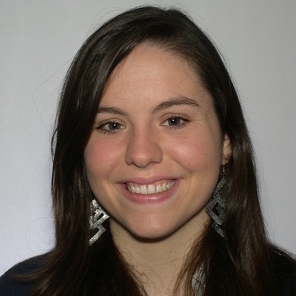 Nicole Glauser joined Adobe in April 2017 as part of the Business Consulting team Switzerland, working with the experience cloud. She studied in the Netherlands and in Sweden graduating in marketing. This experience helps her to work in different (company) cultures and cross departmental resulting in working on project in various fields and regions. By understanding the business needs, Nicole Glauser helps with a growth mindset bridging the gap between business and IT resulting in true customer experience. 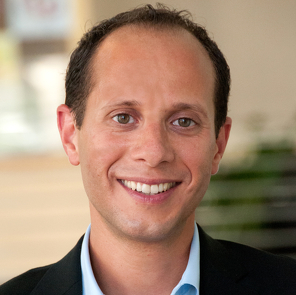 Mathieu Hannouz is on the Subject Matter Expert team at Adobe working on external evangelism and internal enablement for Adobe's Cross-Channel Communication Solutions. 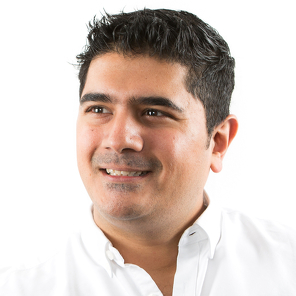 With more than 15 years of experience in technology and marketing, and a proven track record with C-level audiences, Mathieu helps marketers translate strategy into technology and fuses it into the DNA of marketing, practices, people and culture. As a thought leader on cross-channel marketing strategies such as mobile, loyalty and online-offline, he also provides input on product strategy and roadmap development. Mathieu holds a Master’s degree in Information Technology from Universite de Rennes 1 (France) and a Master’s Degree in Sales & Marketing from ICSV – CNAM in Paris (France). Mathieu is based in Boston - Massachusetts. Read more from Mathieu here. Kelly is a Silicon Valley native and digital and marketing operations consultant helping brands in Europe plan and implement pan-European marketing transformation initiatives. 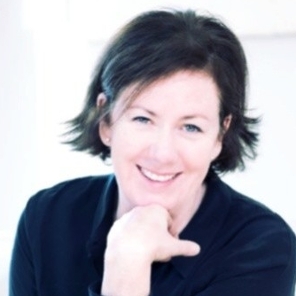 She has been at the crossroads of digital technologies, customer-facing operations, and product development since 1995, holding roles across sales, marketing and communications for a diverse range technology start-ups to internationally-known brands and fortune 500 companies. 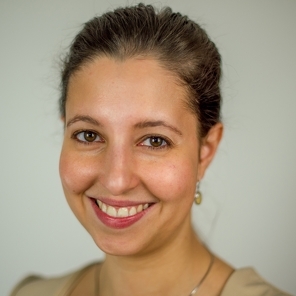 She is the founder of #DropinDigital, co-founder of Women in Digital Switzerland and owner of CommunityWorks, based in Lausanne. 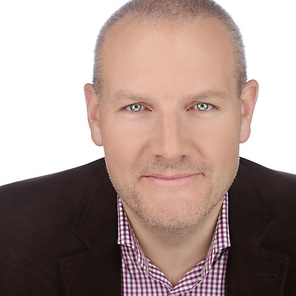 Christophe Imbach is IT director for Europe at Sunstar – a leading global oral care company. 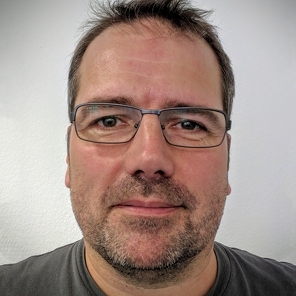 Christophe joined Sunstar in 2014 and leads the IT digital transformation covering the IT infrastructure and collaboration platform, the business applications landscape with SAP cloud solutions and the sales & marketing digital platform on the basis of Adobe. The transformation roadmap addresses all EMEA entities and business areas and will deliver increase in work efficiency, access to digital innovations, revenue increase and costs savings until 2021. 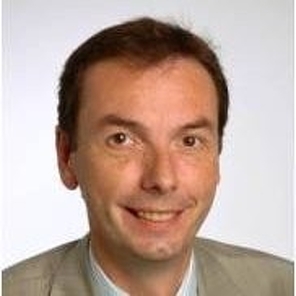 Christophe has an accomplished track record of business transformation projects in both IT consultancy and in house IT roles with large life science and consumer goods companies including Novartis, Syngenta and Wilkinson. 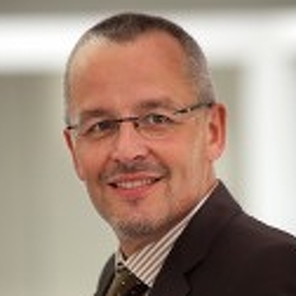 Christophe has also managed IT services and IT software companies in Switzerland and Europe. 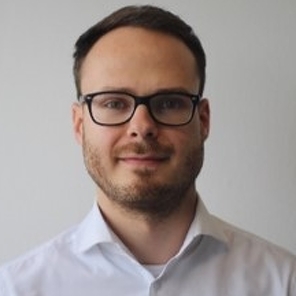 Daniel Knöpfli is a digital marketing project manager within Credit Suisse (Switzerland) Ltd. marketing unit responsible analytics and automation projects. In this role, he has driven the digitisation of customer-facing forms through AEM Forms. With Credit Suisse, he previously worked in product marketing, e-business and branding/corporate design both as a project manager and as a team lead. Prior to Credit Suisse, he worked for the Swiss HIV Cohort Study back-office administration. Daniel has a bachelor's degree in economics from Zurich University of Applied Science. He lives in the greater Zurich area and enjoys woodworking, motorcycling and mountain climbing. 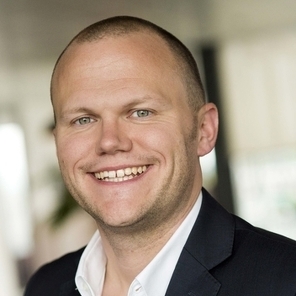 Gregor Kolk is passionate about smooth customer experiences in combination with efficient processes and a solid data and legal framework. He joined Adobe in December 2016 and is responsible for Business Development for Adobe Sign in Central Europe. Gregor has a long lasting experience in the IT industry and spends most of his leisure time reading or practicing yoga. 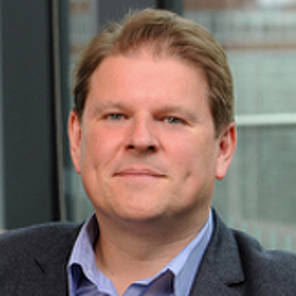 Rob McLaughlin is head of Digital Analytics & Decisioning at Sky - Europe’s largest media & entertainment provider. 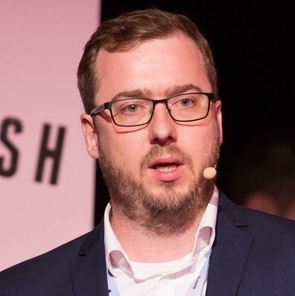 Rob joined Sky in 2016 and has been working to transform the omnichannel experience by focusing on executing real-time personalisation to its 22.5 million customers while delivering against revenue, retention and service objectives. Rob has an accomplished track record of bringing customer data into the complex marketing and technology landscape. Prior to Sky, Rob managed analytics projects at DigitasLBi, Barclays UK, Canon Europe, Blue Latitude, Oracle, comScore, and BrightTALK. Having worked both as a consultant and in-house, he has in-depth knowledge of how businesses from multiple verticals can leverage data to achieve efficiency and growth at scale and speed. Big digitalisation enthusiast with professional background from positions in innovation management and consulting within the automotive and energy sector. Strong expertise in implementing digital technologies like RPA in global corporate environments. Worked and lived in California while originally being from Russia. 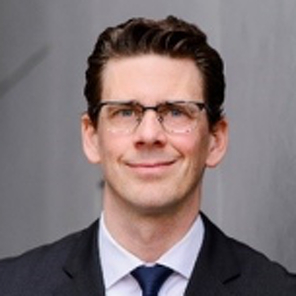 Florian Scheiblbrandner joined Allianz as head of global brand communications in 2015 and is a key driver of the Global Explorer Initiative. 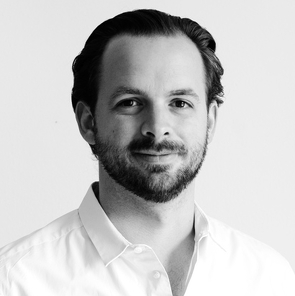 A learned photographer and graduate of the Executive MBA of the Berlin School of Creative Leadership, Florian’s career spans from agency side art direction to strategic brand director roles for international consumer brands. At lingerie giant Triumph, his role grew from art direction of brands sloggi and Valisere to creative global brand director. 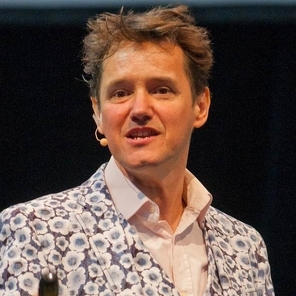 Florian is widely regarded as an expert in creative marketing leadership for global organisations, by merging strategic thinking with unexpected ideas. 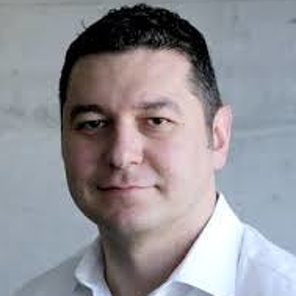 Mike Softley has been at Microsoft for five years and leads Adobe Cosell in EMEA. With over 20 years’ experience in the technology industry, Mike brings a wealth of knowledge to the business and has significant experience working across EMEA. Mike is focussed on building a Cosell business with Adobe across the region delivering value to Adobe + Microsoft customers. Mike will also be reinforcing Adobe’s commitment to Microsoft across the business but in particular in the Experience Cloud space. John leads European marketing for Adobe's Enterprise portfolio of creative, document and marketing solutions that empower brands to deliver the best digital experiences. With 25+ years in B2B technology, SaaS and eCommerce marketing he's a regular speaker and blogger on digital marketing. When not spending time with his wife & two sons, listening to early 80s electronic music, out on his bike or drinking great coffee, he can be found on twitter (@jwatton) and Instagram (@johnwatton).